Canals are for leisurely, timeless exploring during any season and this updated guide is an essential companion. The book also features side trips including this one to Kirkintilloch. Kirkintilloch is more or less in the middle of the long summit pound. In 1836 about a quarter of a million passengers were carried city to city, commercial craft passed constantly, even the herring fleet might hurry through from Clyde to Forth in pursuit of the ‘silver darlings’. The bridge area has been attractively landscaped. By turning right down the Cowgate you can find most of the town’s services. The next chapter takes the canal on from Kirki right into the heart of Glasgow, but a bit about the town first. Kirkintillock’s name, anciently, was Caerpentaloch, the fort at the head of the ridge. Note the 1893 fountain with the motto over it: Ca’ canny but ca’ awa’ (‘Be careful but carry on’). The centre is modern but has some character; walk to the Cross at the far end to visit the Auld Kirk (1644) Museum containing award-winning displays on the town’s major past industries: coal mining, iron works, shipbuilding and weaving. The Lion Foundry made the red telephone boxes which were known all over the world, now sadly phased out and the works forced to close as a result. The Barony Chambers next door dates to 1815, when it replaced the old tollbooth. The top floor had a school, the middle floor acted as town hall and court room, and below lay the gaol. The steeple’s clock was known as the ‘four-faced liar’, as each face tended to show a different time. The museum can supply a leaflet/map of the Peel Park. Behind the Auld Kirk are war memorial gates leading into Peel Park, where there is a fountain and bandstand (as at Kilsyth), a good view to the Campsies, an excavated section of Wall foundation and the site of a castle motte. Walk down the park left to Union Street and then left back to the Cowgate. There’s another red church (St Ninian’s Roman Catholic) beside Peel Park. Kirkintilloch, like Kilsyth, has plenty of churches, sharing the same history of religious revivals in the 18th and 19th centuries. South of the canal lies Townhead; the only interest there is a couple of pubs/restaurants. 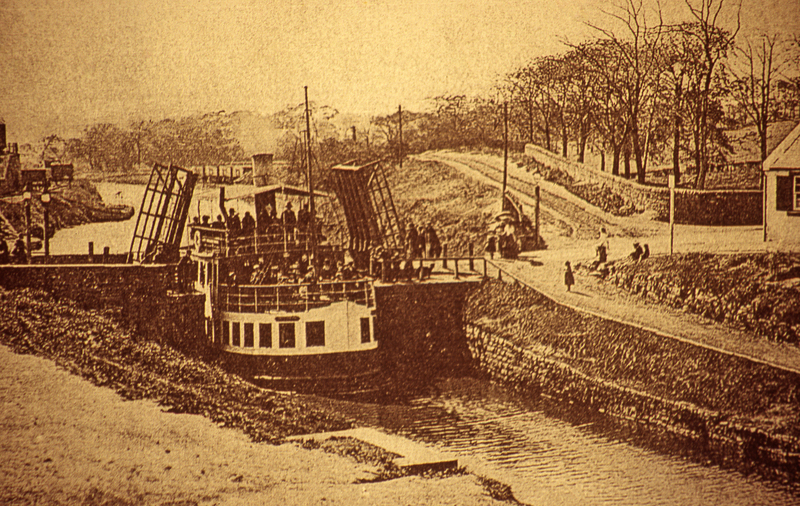 Kirkintilloch developed as a result of the canal coming. There were two shipyards, and industries developed as they could use the canal for transport; Glasgow was able to trade with eastern Europe via the canal. Maryhill (Kelvinlock then) had the first registered Temperance Society in 1827, and Kirkintilloch was also a dry town for 47 years, between 1921 and 1968. Records still show that many of the accidents on the canal had alcohol to blame – drunk in charge of a scow, screw or gabbart perhaps! Something like three million tons of goods and 200,000 passengers were being carried annually in mid-Victorian times. 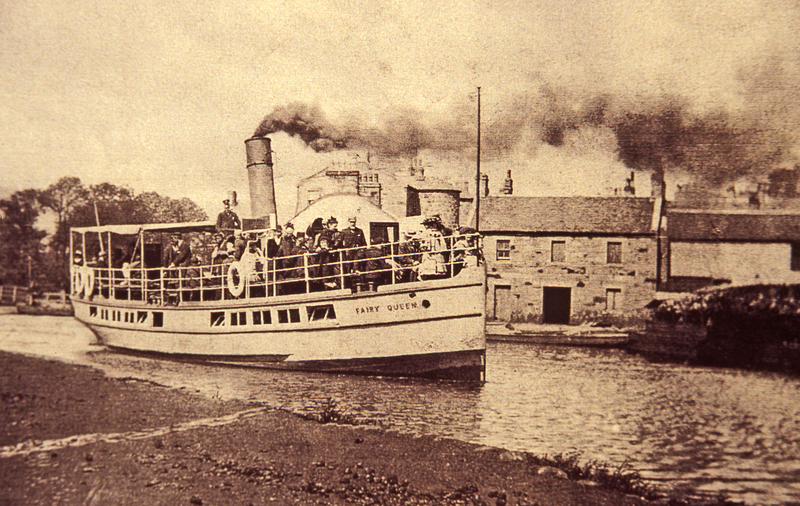 From late Victorian times until World War II, cruising on the canal was popular (an alternative to sailing ‘doon the watter’). The famous ‘Queens’ regularly ran to the basin at Craigmarloch (Kilsyth) with its tearoom and putting green. A band and singing enlivened the evening run home to Glasgow. 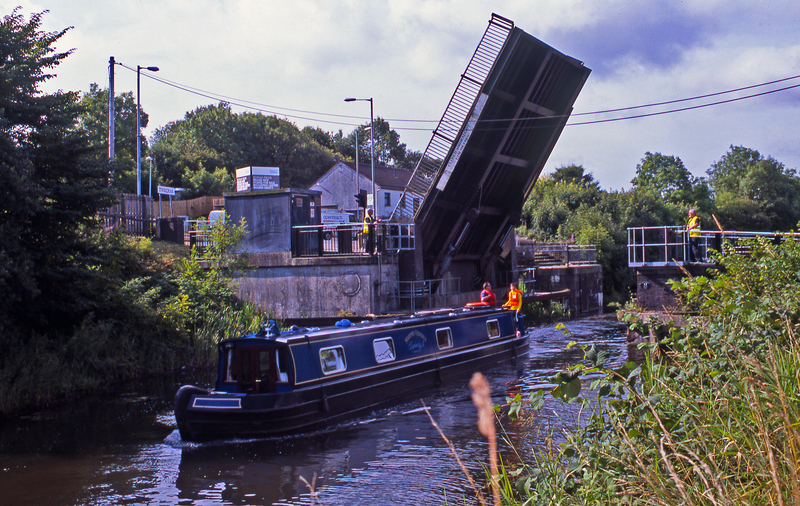 This is the image which lingers, rather than the reality of the canals being for 200 years as vital for industrial transportation as are the motorways today. Robert the Bruce gave Kirkintilloch’s castle and lands to the Flemings, but they rebuilt the castle at Cumbernauld as their base. 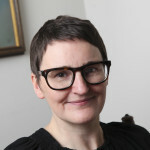 Edward I seized the castle at Kirkintilloch, but Bishop Wishart paused in his building work on Glasgow Cathedral to help dislodge the English forces. Bonnie Prince Charlie’s army passed through Kirkintilloch on the way to the Battle of Falkirk. A shot was fired after the troops, who had to be placated to stop them sacking the town. The library has a treasured burgh ‘Court Book’ (1658–94) which contains a range of historical information. In those days it was a crime in Kirki to be unemployed. Probably the town’s most famous son was Tom Johnston – journalist, historian, politician, Secretary of State for Scotland, creator of the Highland hydro industry, and Chairman of the Scottish Council of the Forestry Commission and the Scottish Tourist Board (among other things). He was also a consummate politician and a member of Churchill’s wartime cabinet. It was the war that led to his appointment as surely the best (some would say only) Secretary of State for Scotland, and out of the war, with shortages and difficulties, the Hydro Board was created to tap the Highland water for power, a fairly assured renewable energy resource. 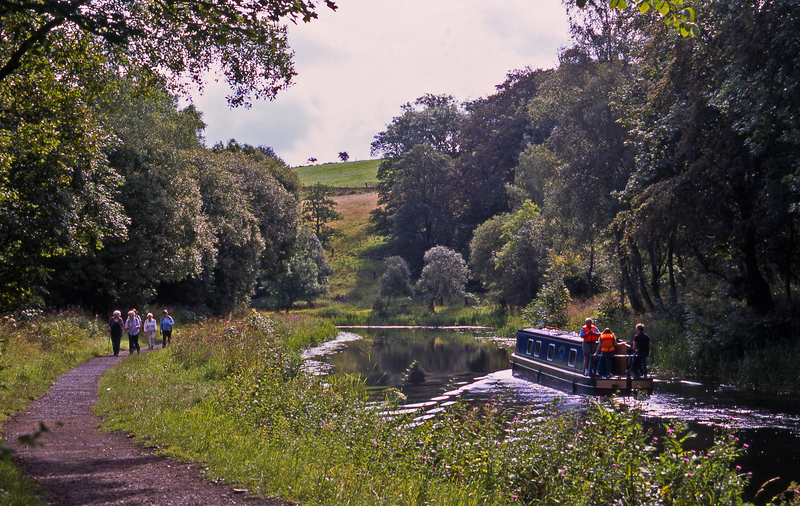 Kirkintilloch is another place where water is fed into the canal to keep it operational, this time coming from the Johnstone, Woodend, Lochend and Bishops Lochs, well to the south. 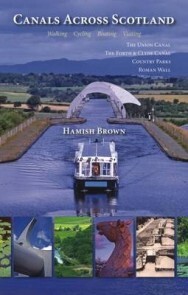 Canals Across Scotland by Hamish Brown is published by Whittles Publishing and is available now in paperback priced at £16.99 or Ebook at £10.99.